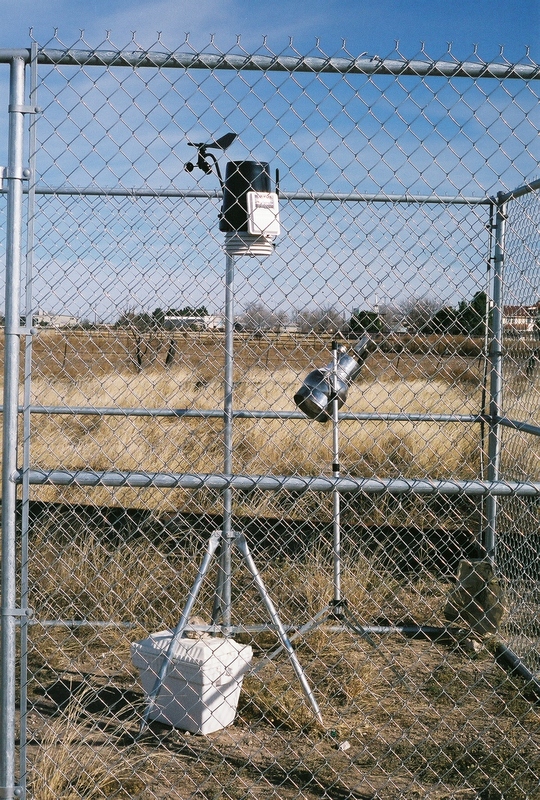 Ambient air monitoring involves the location of air sampling devices for the purpose of defining the kind and quantity of toxic chemicals to which a community is being exposed. Those devices collect a variety of gases, chemicals and particulates in ambient air. In turn, laboratories analyze the air samples for their precise content. Hobbs, New Mexico, which involved an environmental evaluation of toxic chemical exposure problems in a subdivision built on and adjacent to an oilfield. Ambient air and indoor air samples were collected and analyzed. Fallon, Nevada, which involved an evaluation of elevated levels of mercury in the ambient air linked to an estimated 7,100 metric tons of metallic mercury released into the Carson River basin as a result of gold mining operations in the late 19th century. Ambient air, indoor air, soil and dust samples were collected and analyzed. Carousel Subdivision in Carson, California, which involved an evaluation of toxic chemical exposure problems in a community that was built on a former Shell tank farm with little to no remediation in the 1960s. Ambient air, indoor and outdoor air samples were collected and analyzed. For more information about the Hobbs, New Mexico toxic chemical exposure problem, click here. For more information about the Fallon, Nevada childhood leukemia cluster, see the ATSDR publication Air Exposure Pathway Assessment, Fallon Leukemia Cluster Investigation, February 12, 2003. For a 1962 aerial photo depicting the location of the Shell tank farm on which the Carousel Subdivision was built, click here.